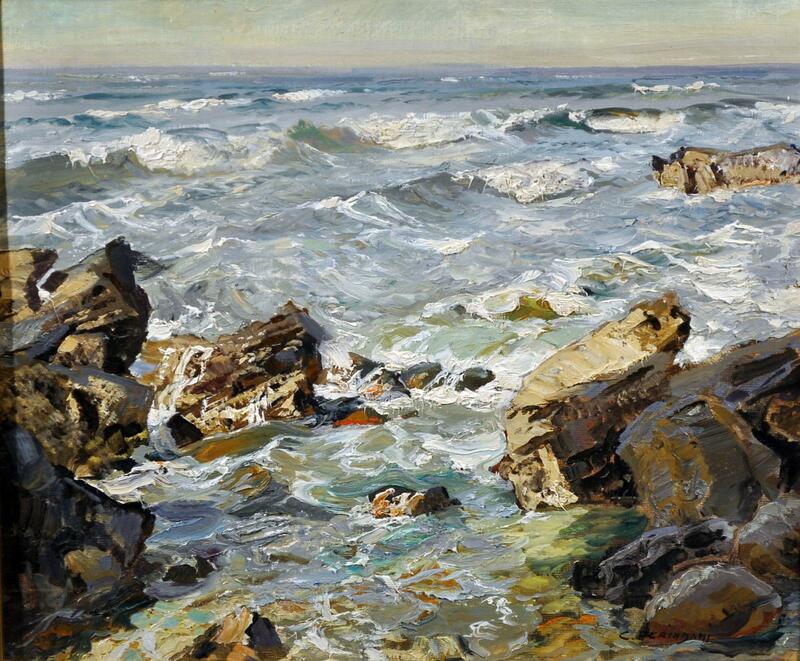 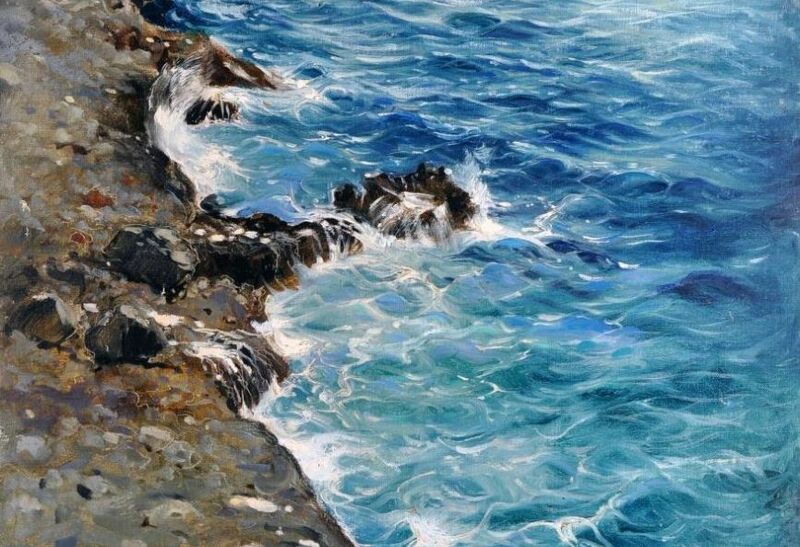 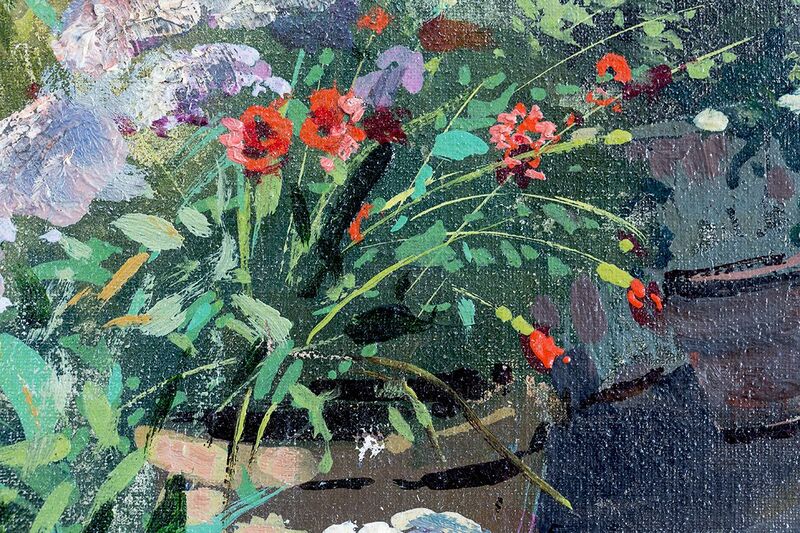 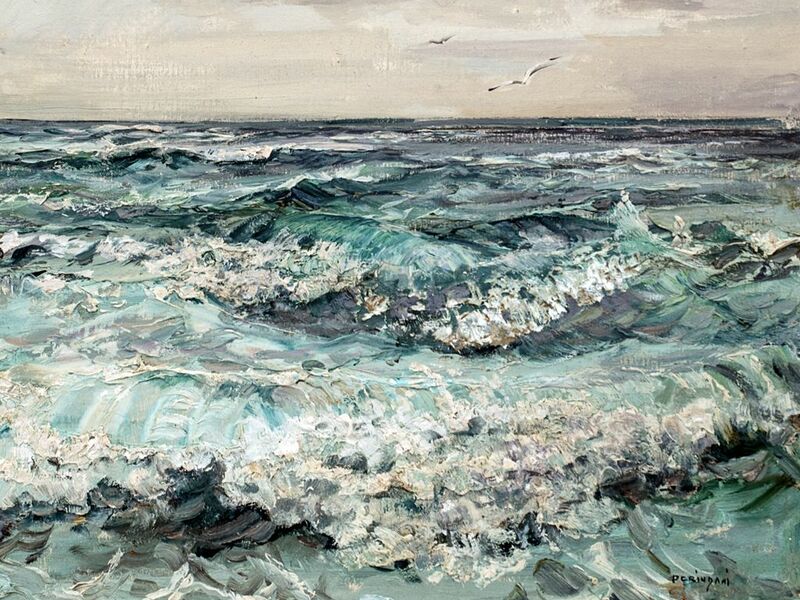 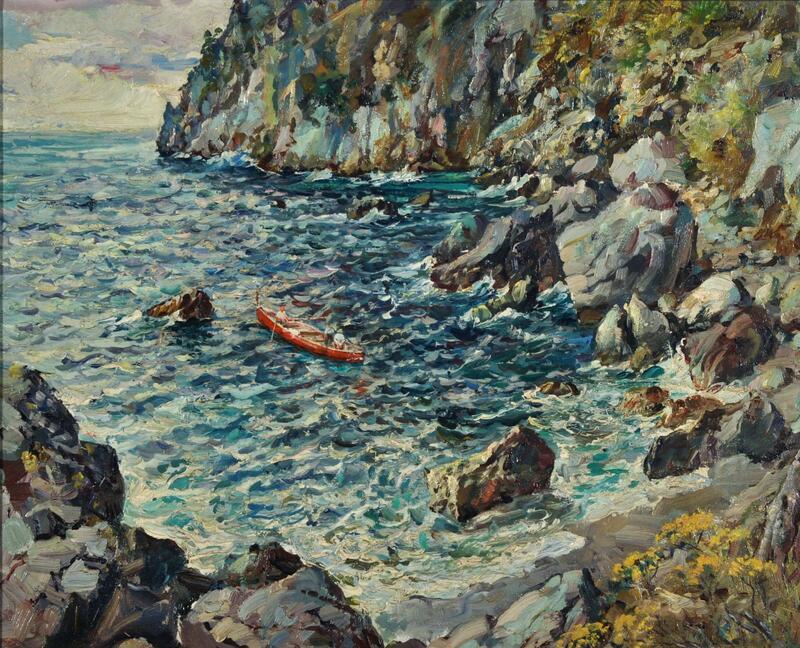 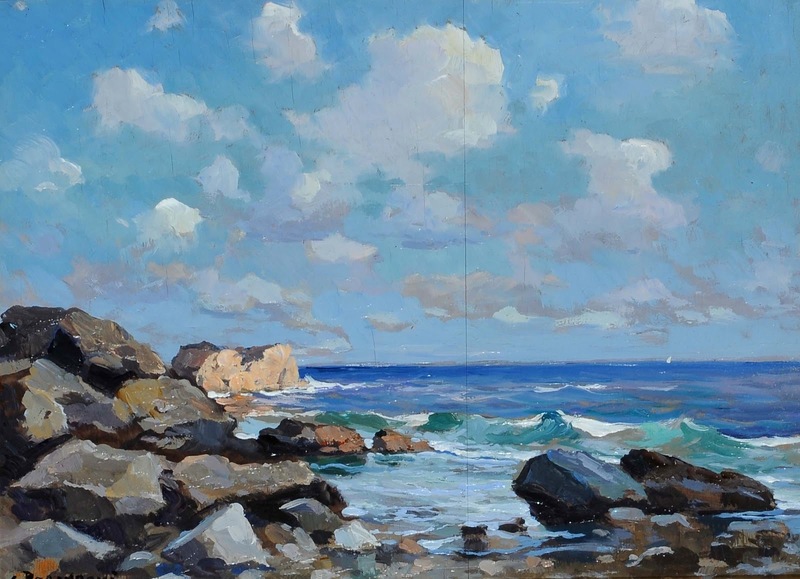 Italian painter⏭ Carlo Perindani (1899-1986) was born in Milan, in Corso Garibaldi, and had only ever seen the sea once, as a child, with the eyes of someone who dreams of liberty while he is a prisoner; and for a long time he kept tight hold of it in his heart to give himself strength. 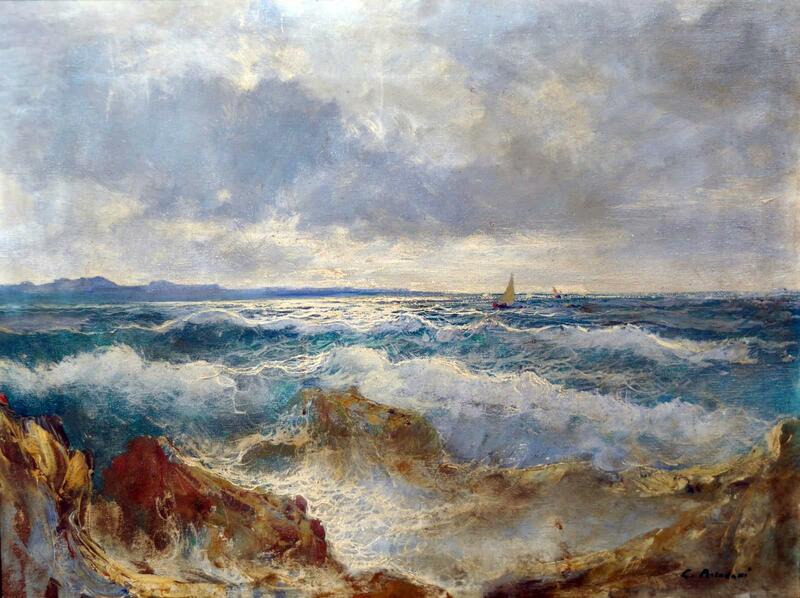 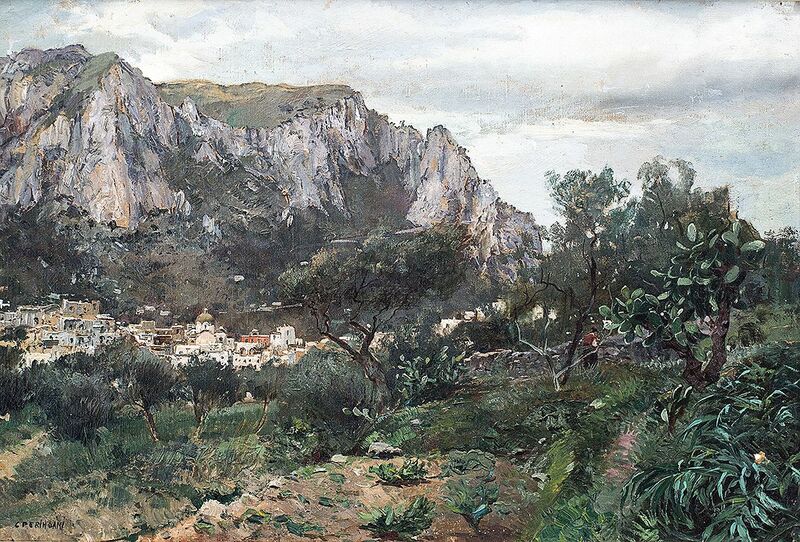 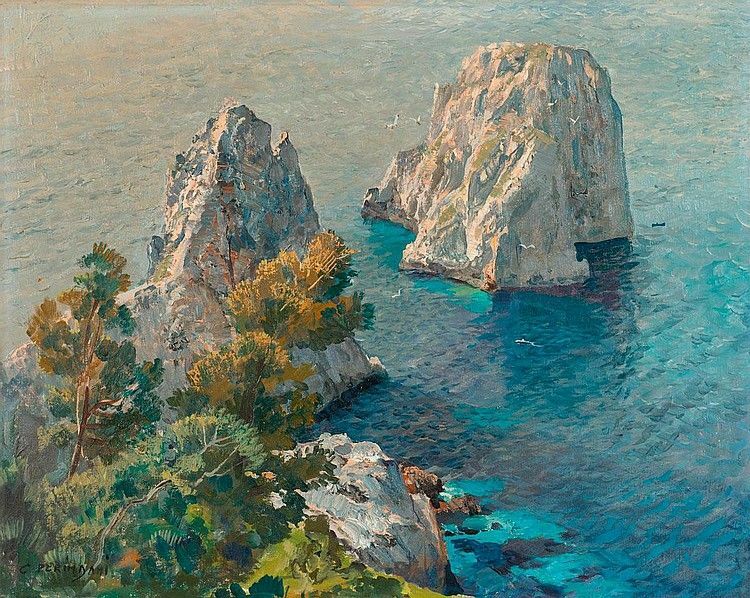 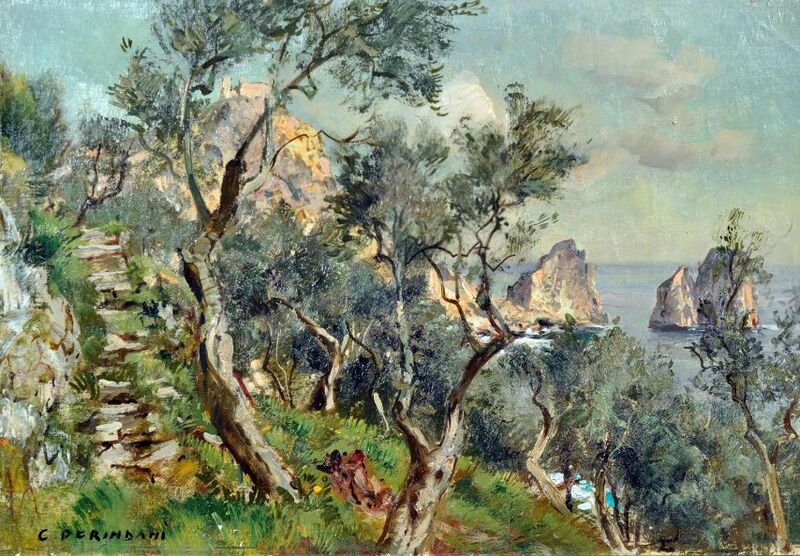 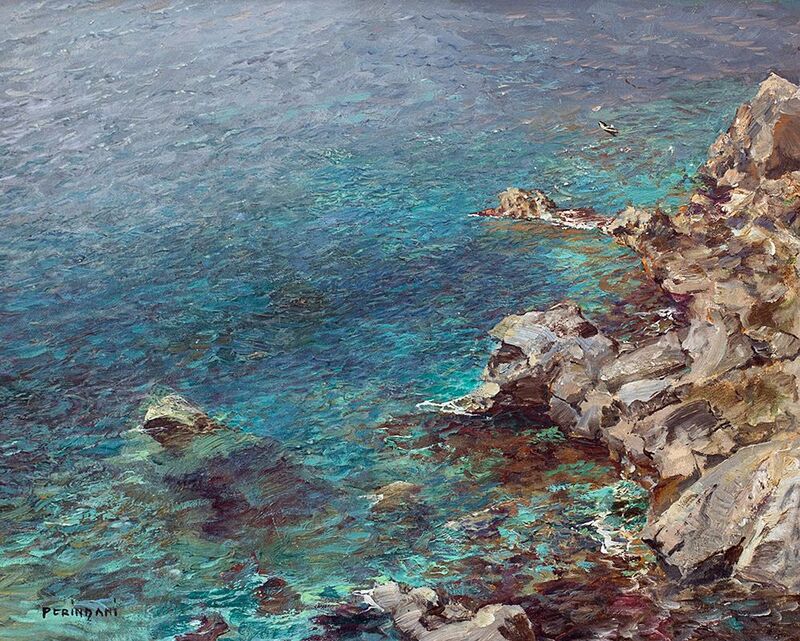 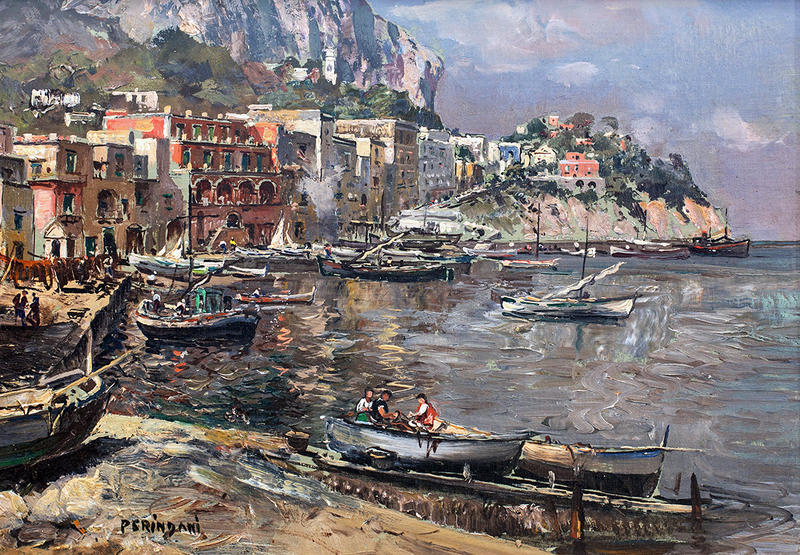 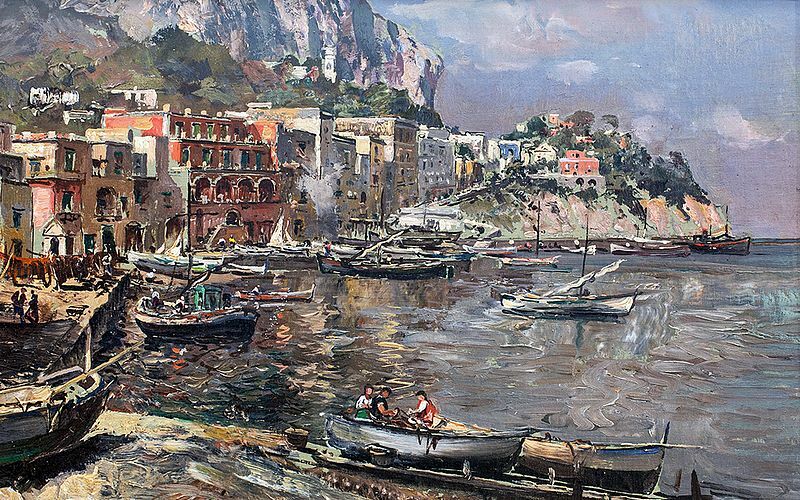 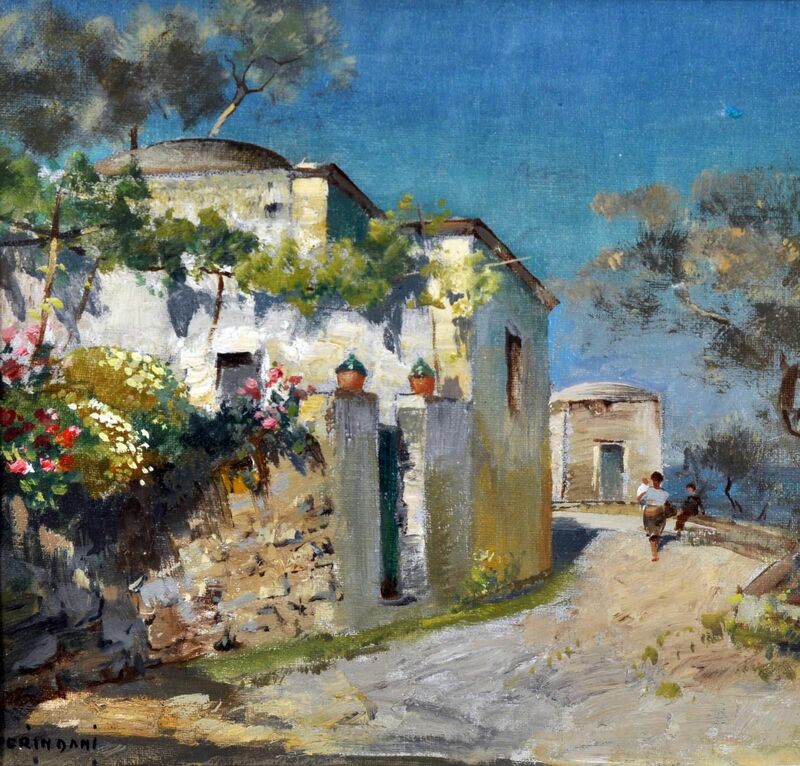 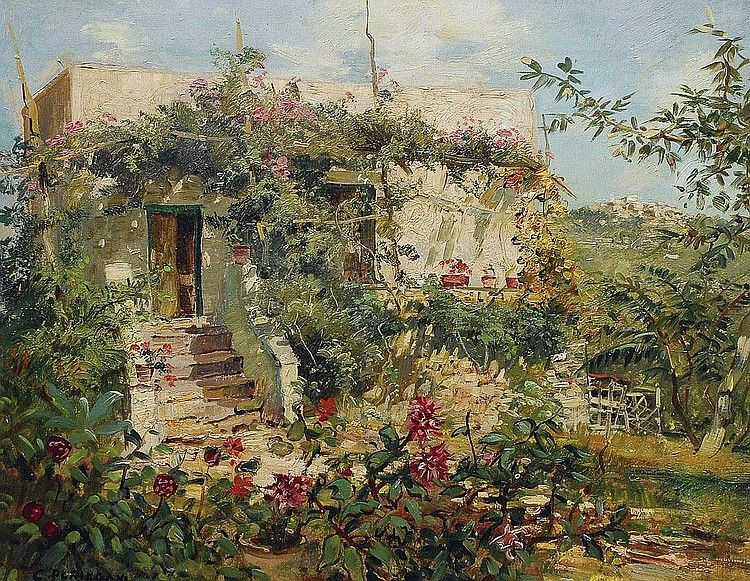 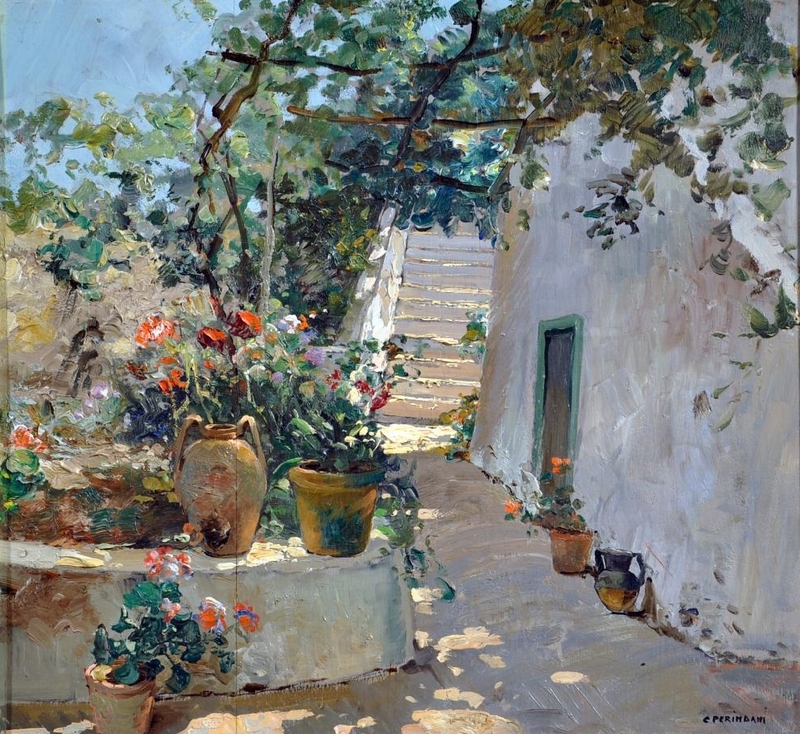 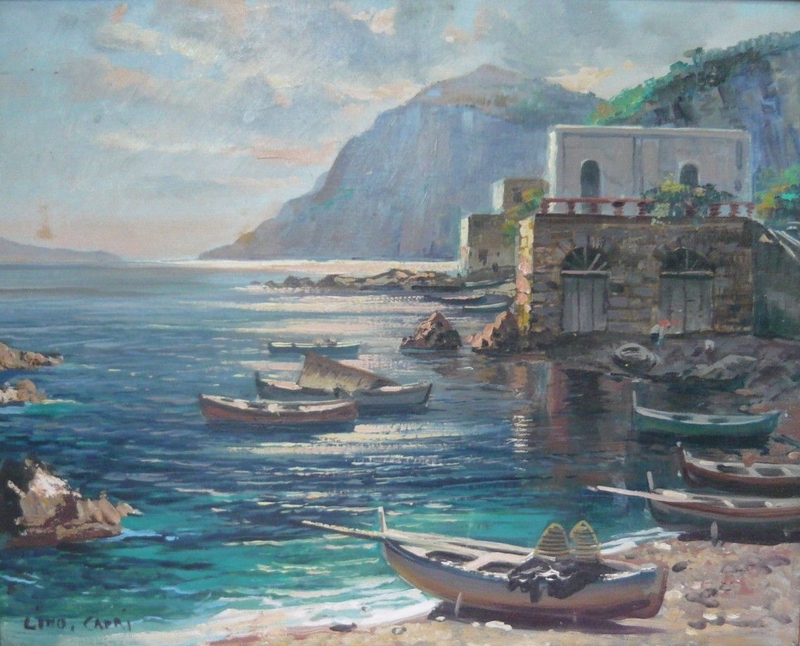 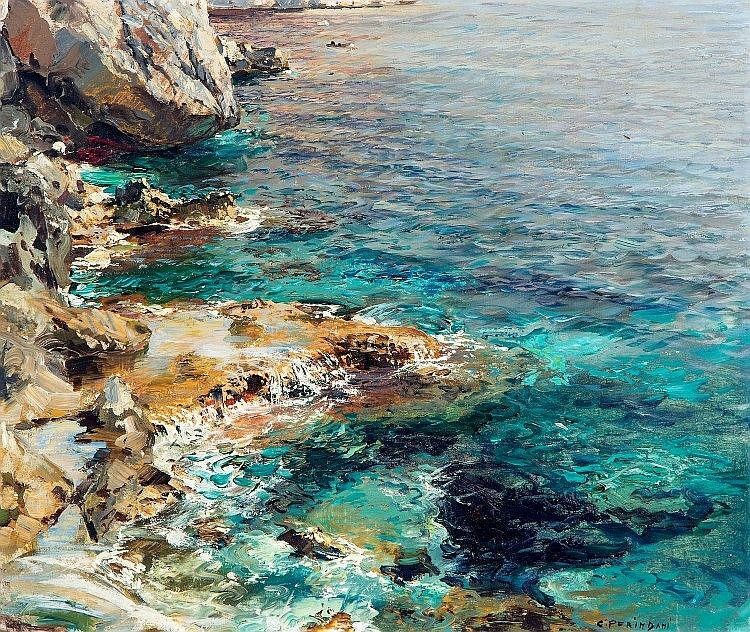 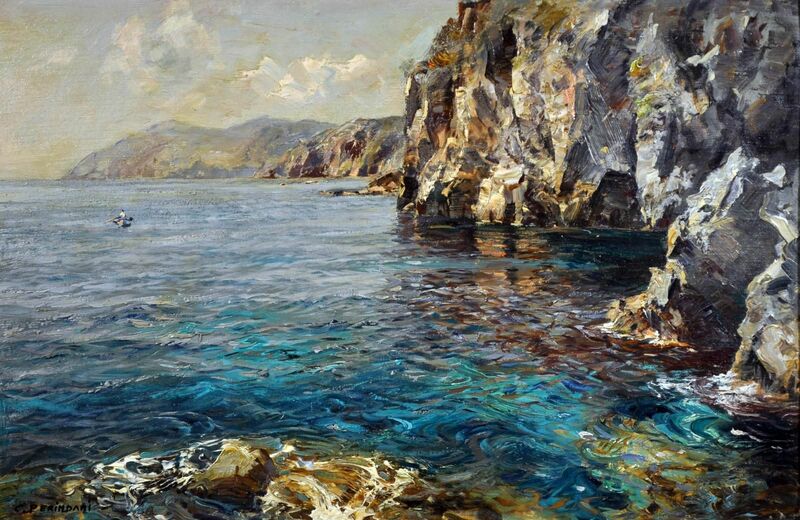 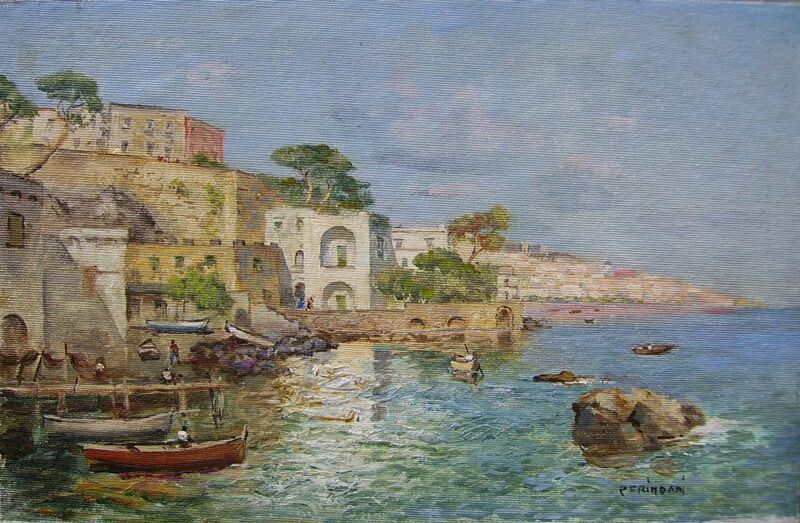 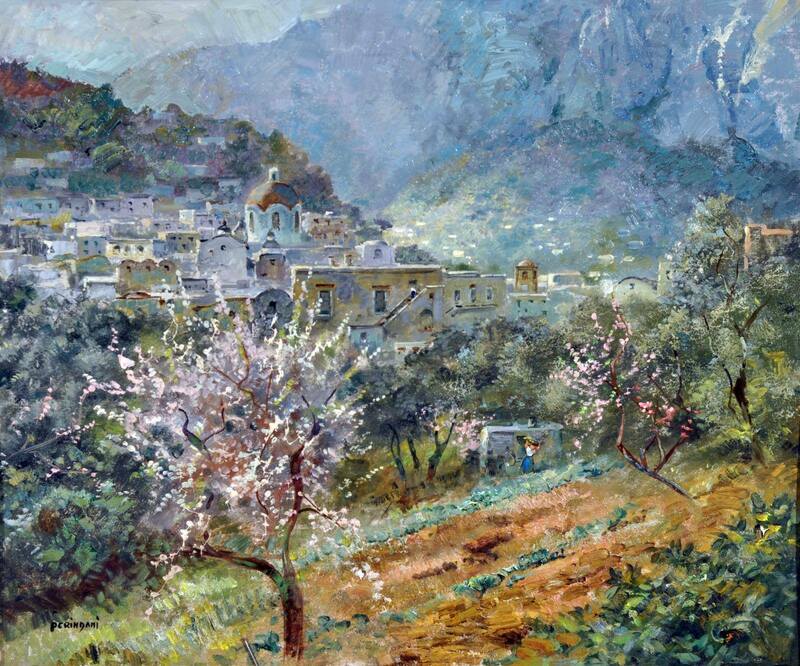 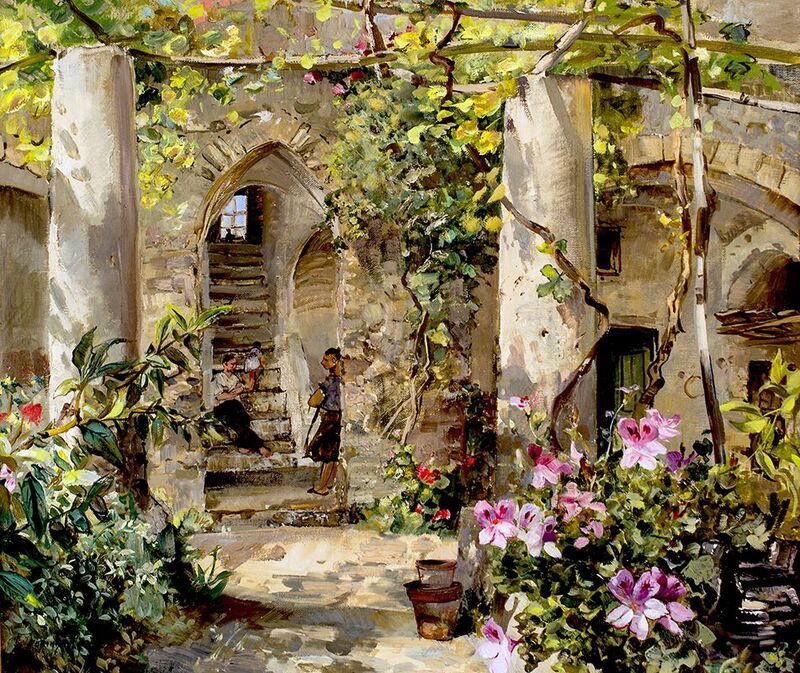 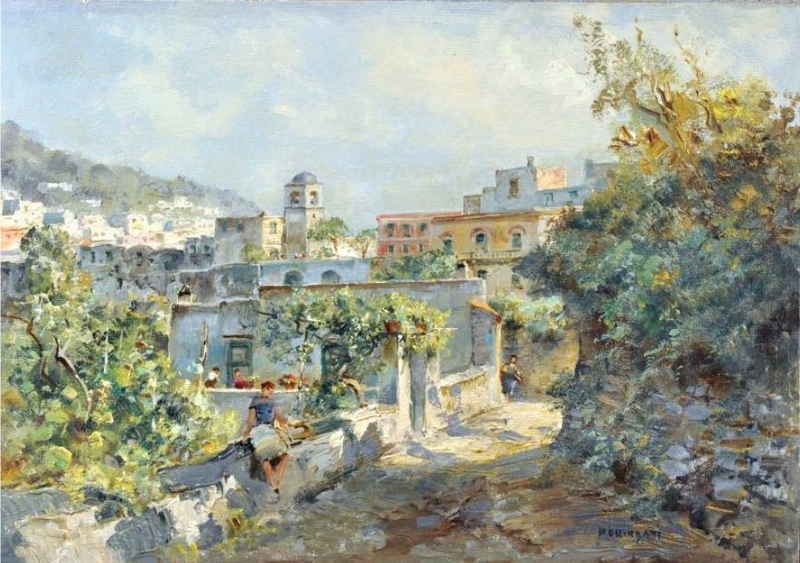 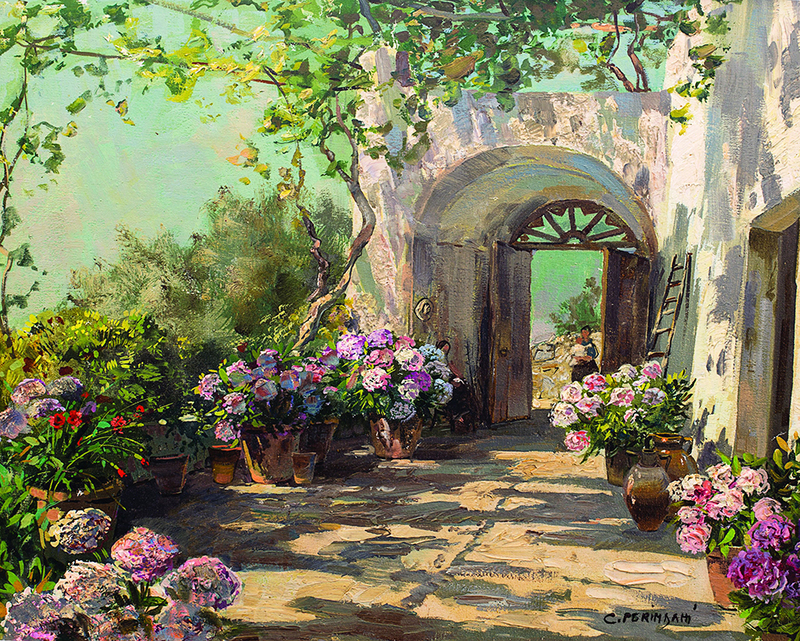 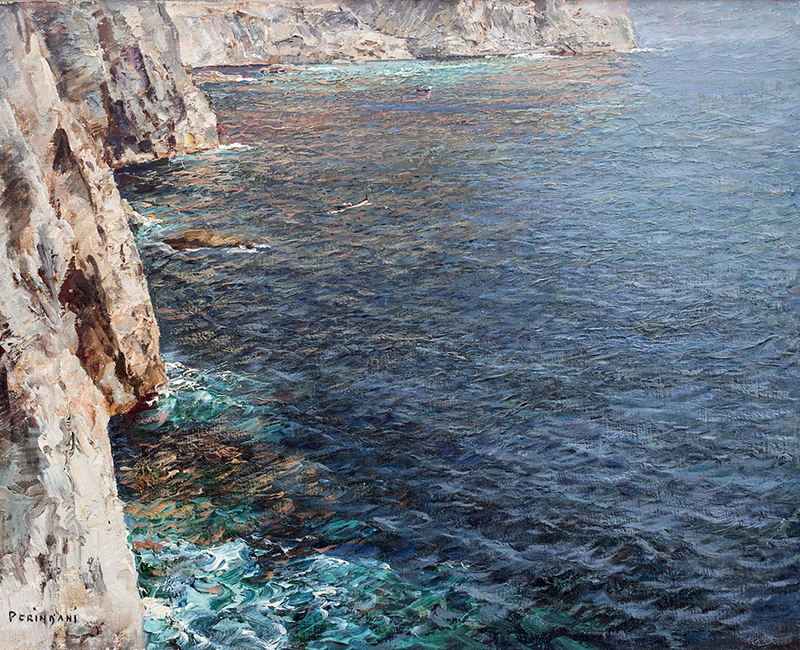 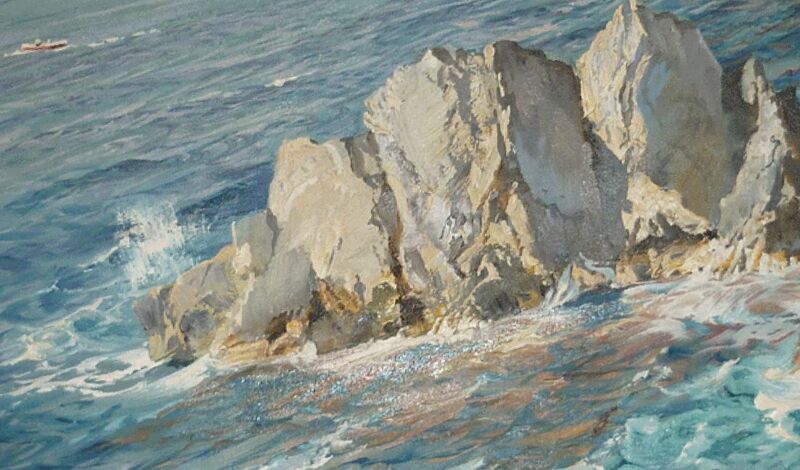 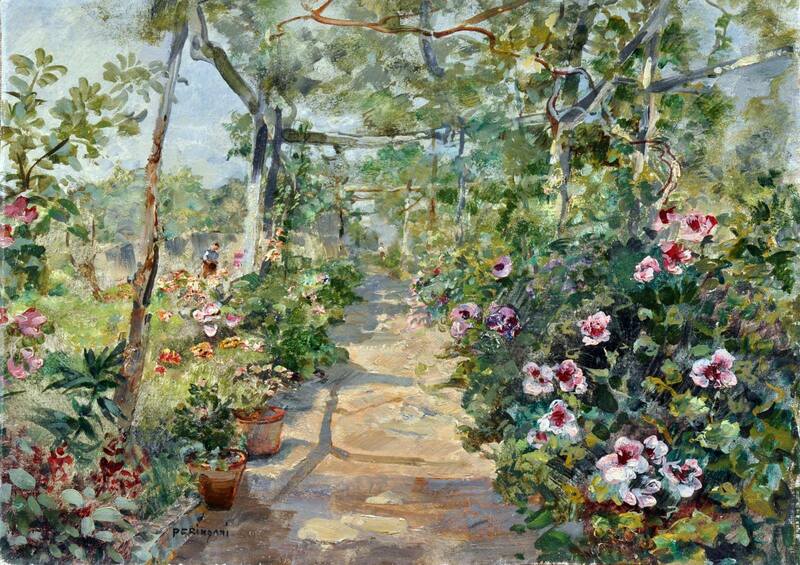 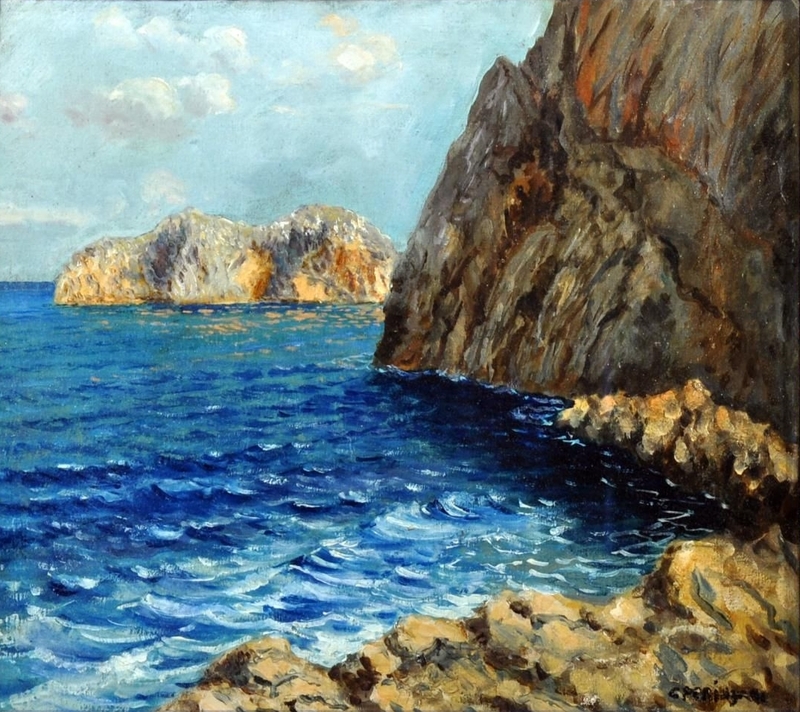 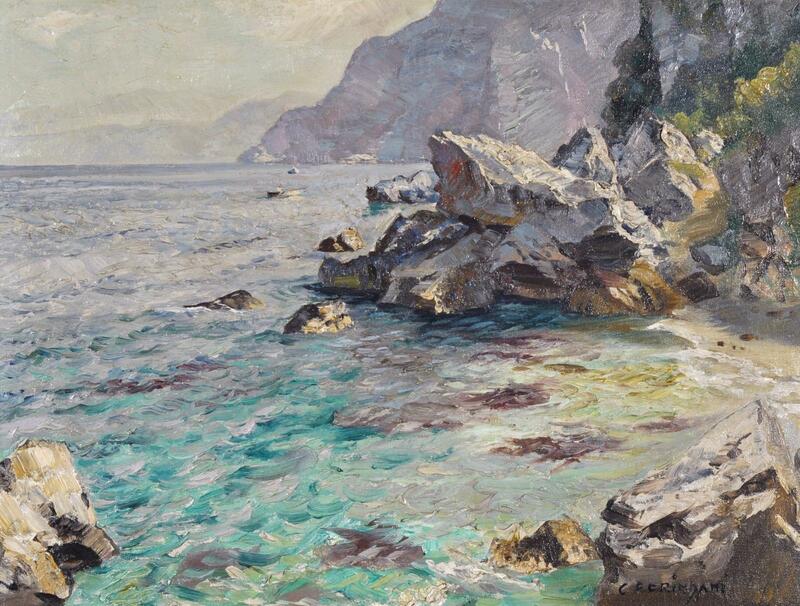 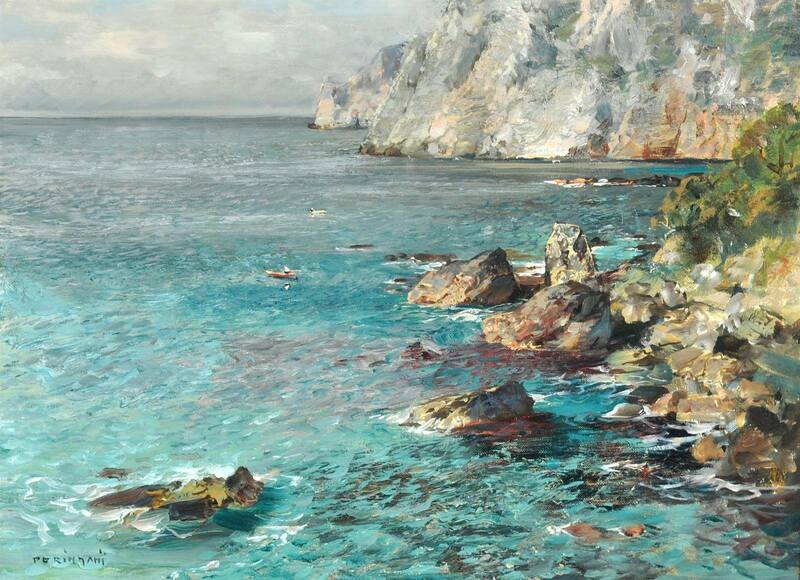 Perindani lived for a while on the Italian island of Capri which is famous for its beautiful coast line. 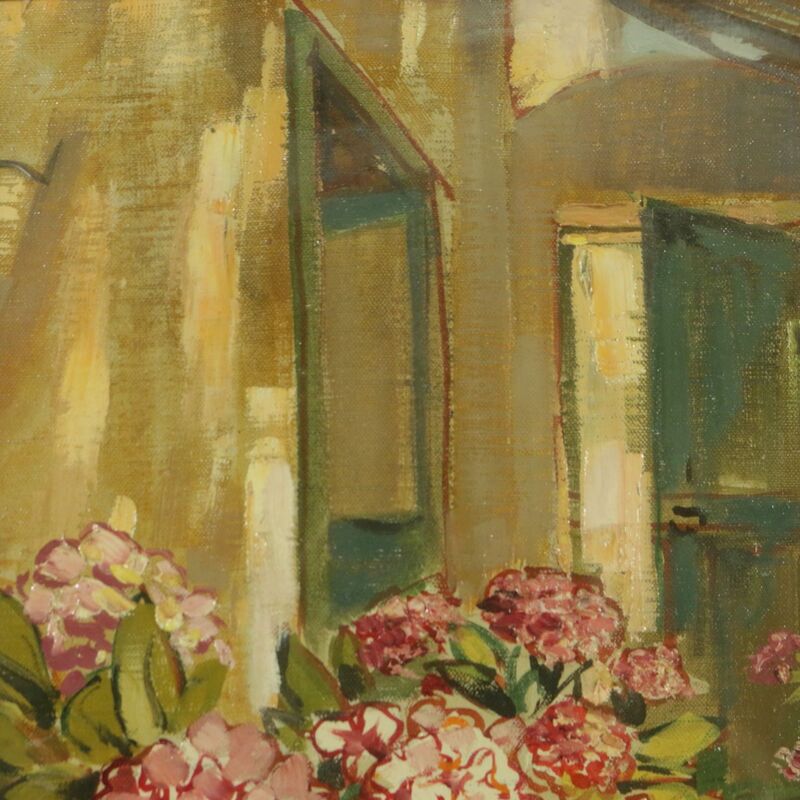 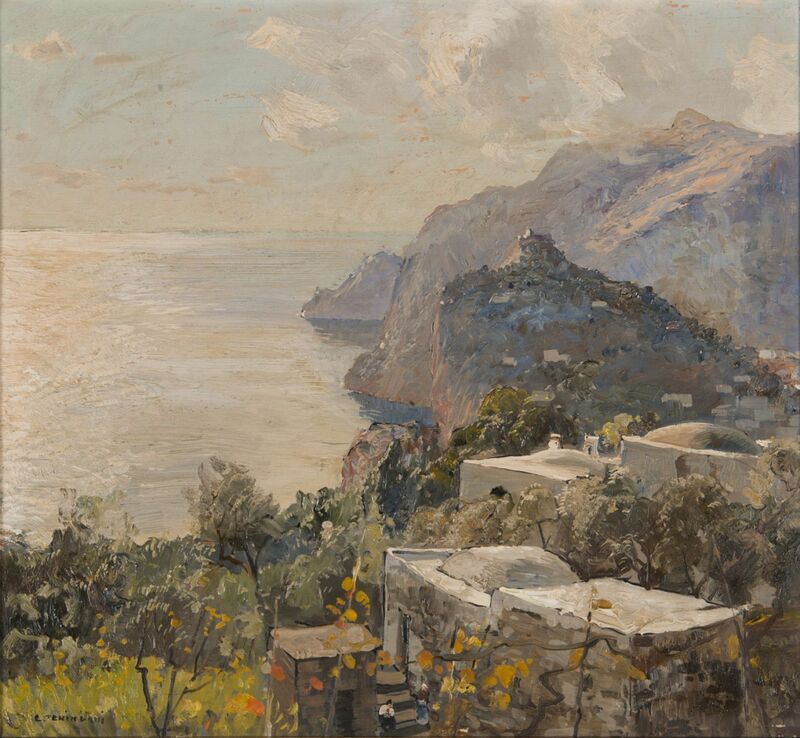 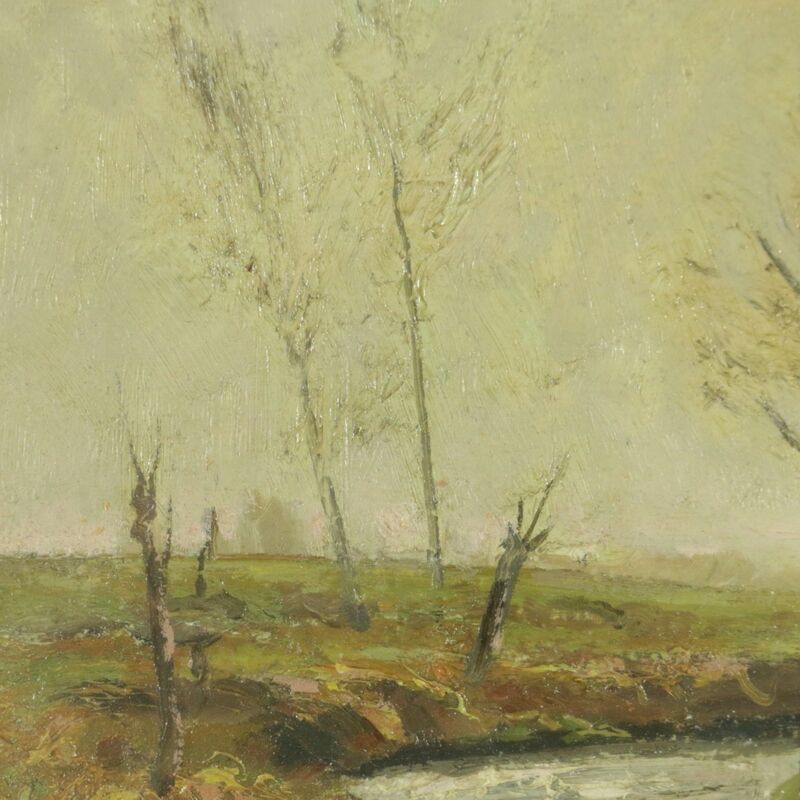 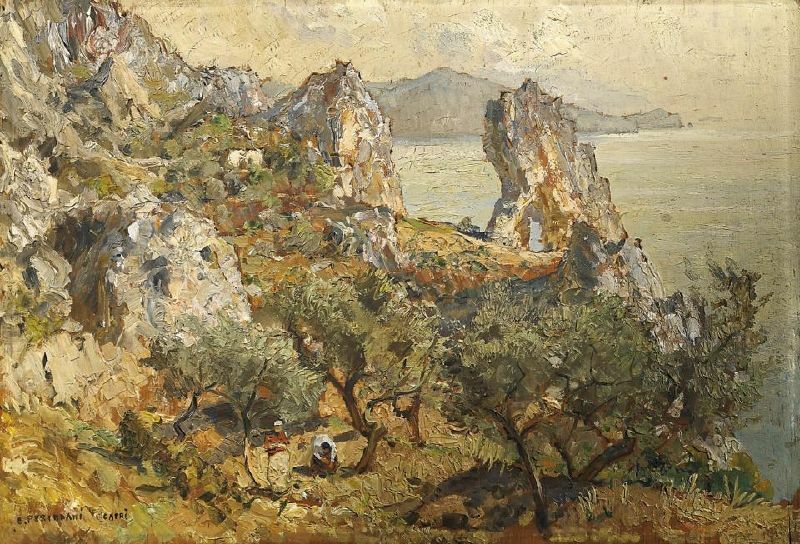 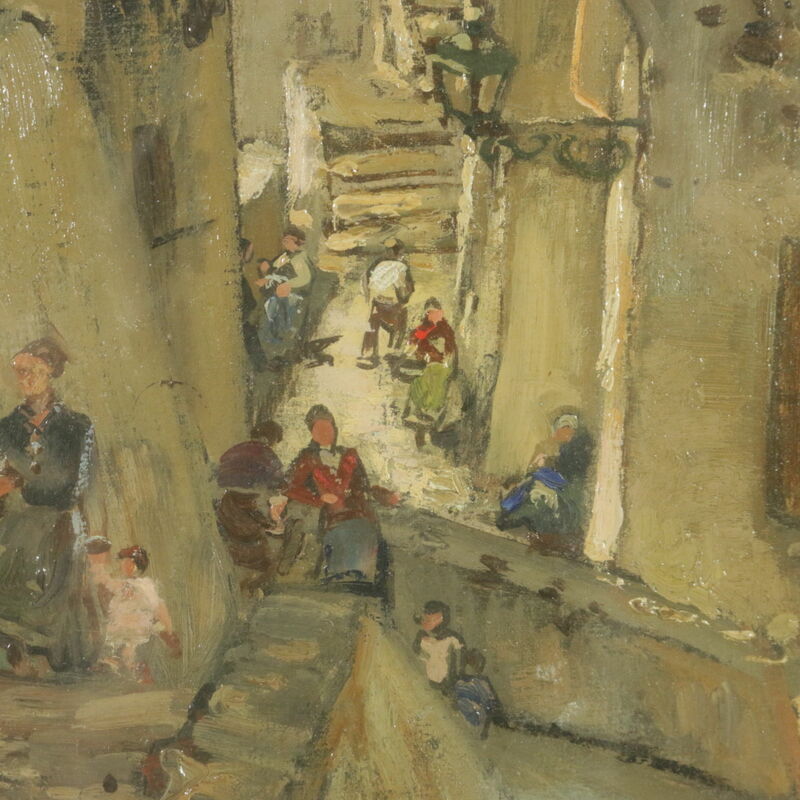 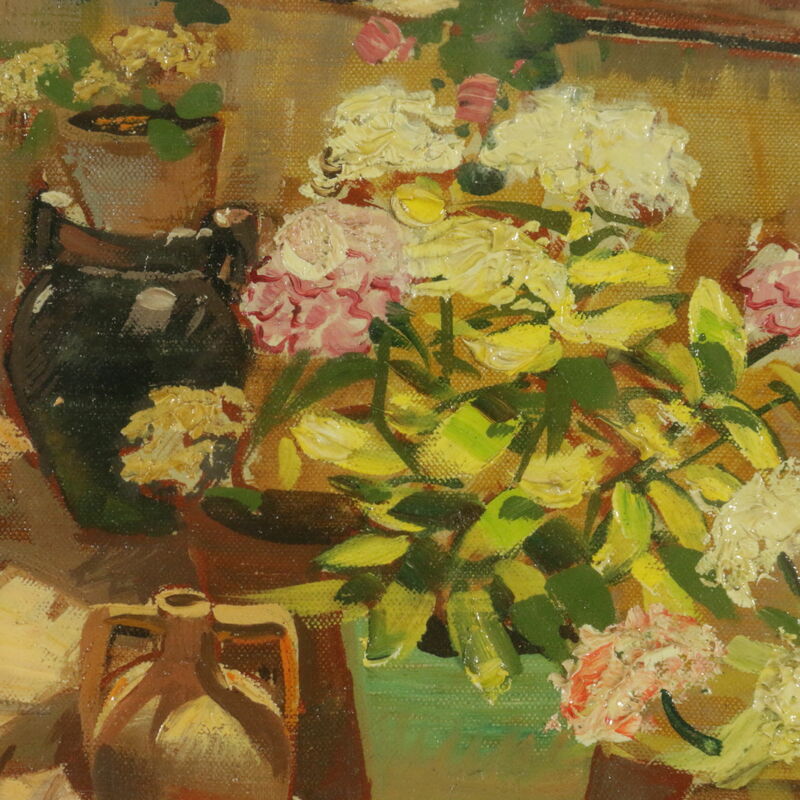 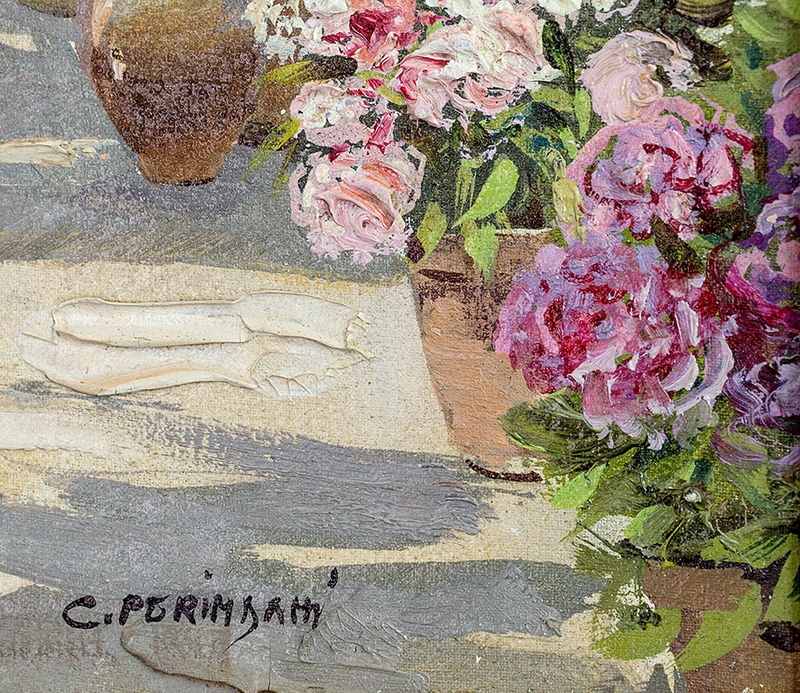 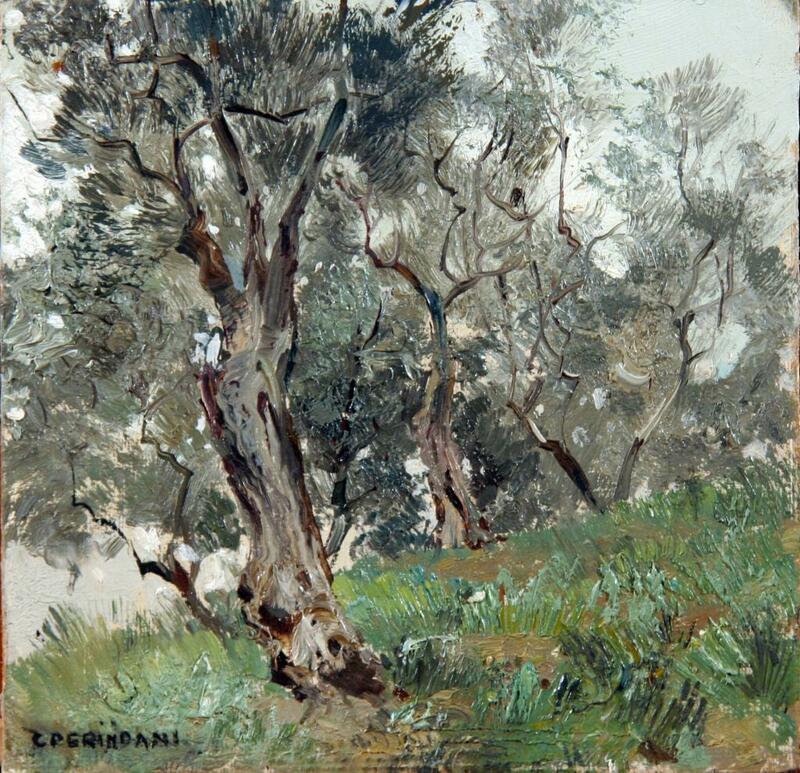 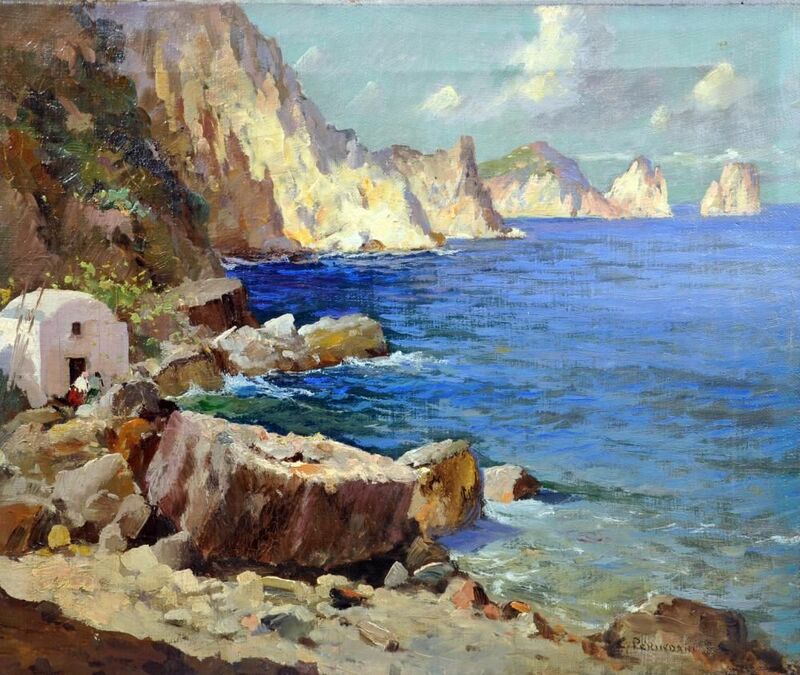 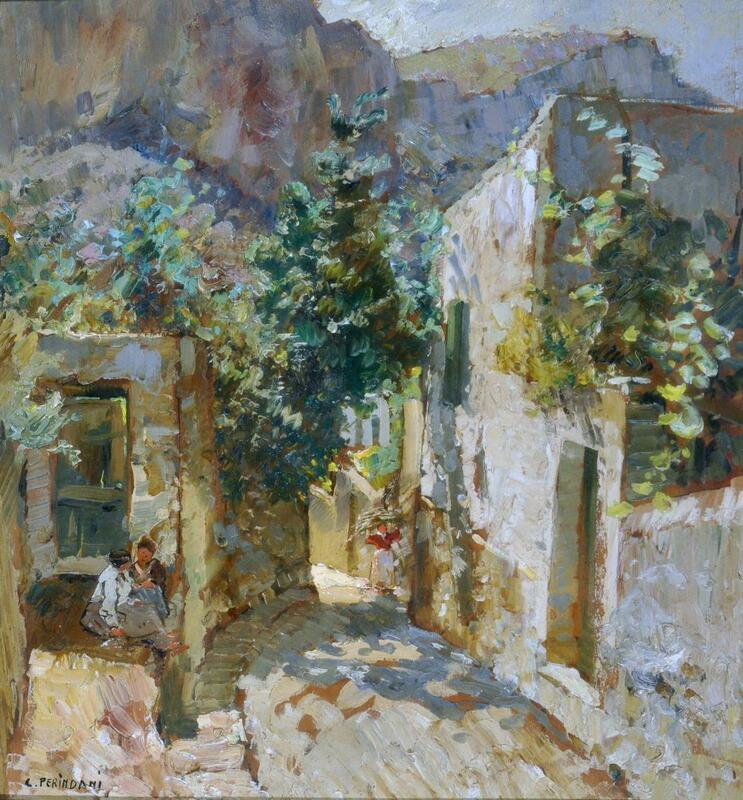 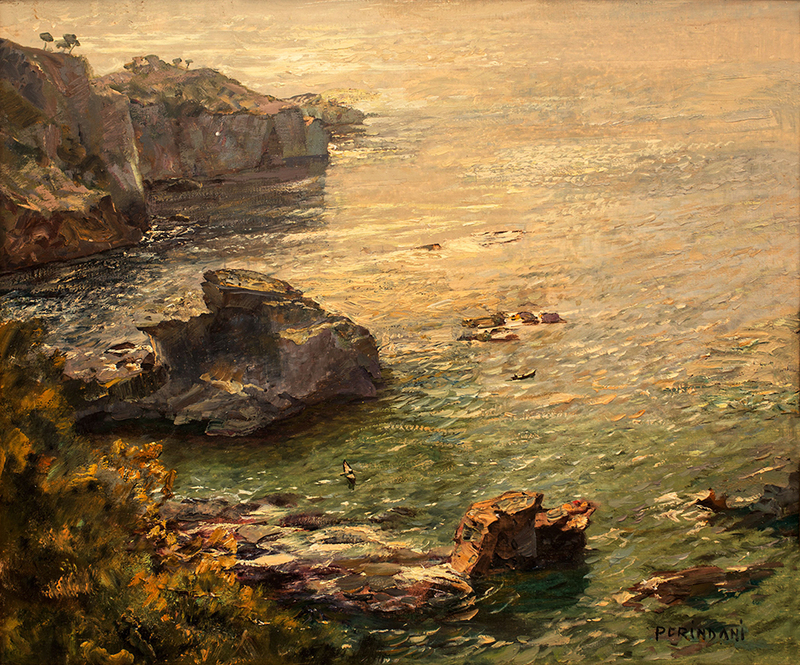 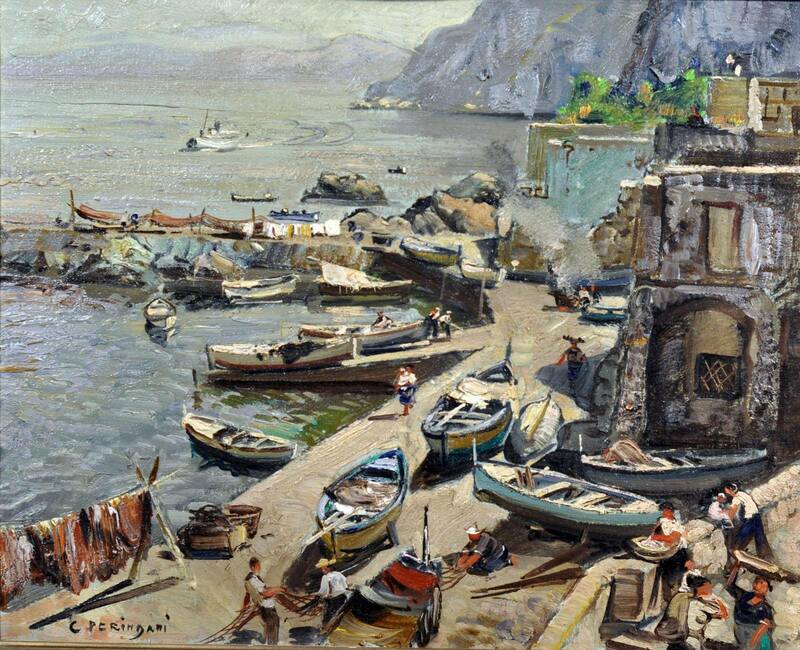 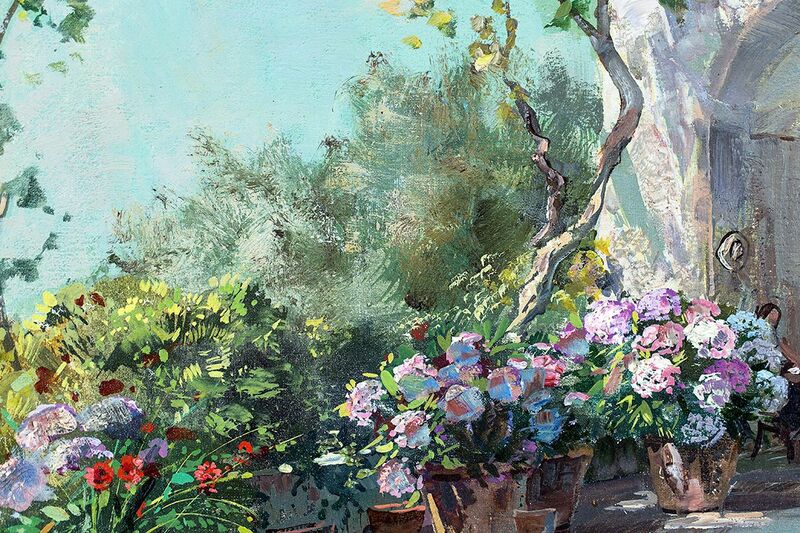 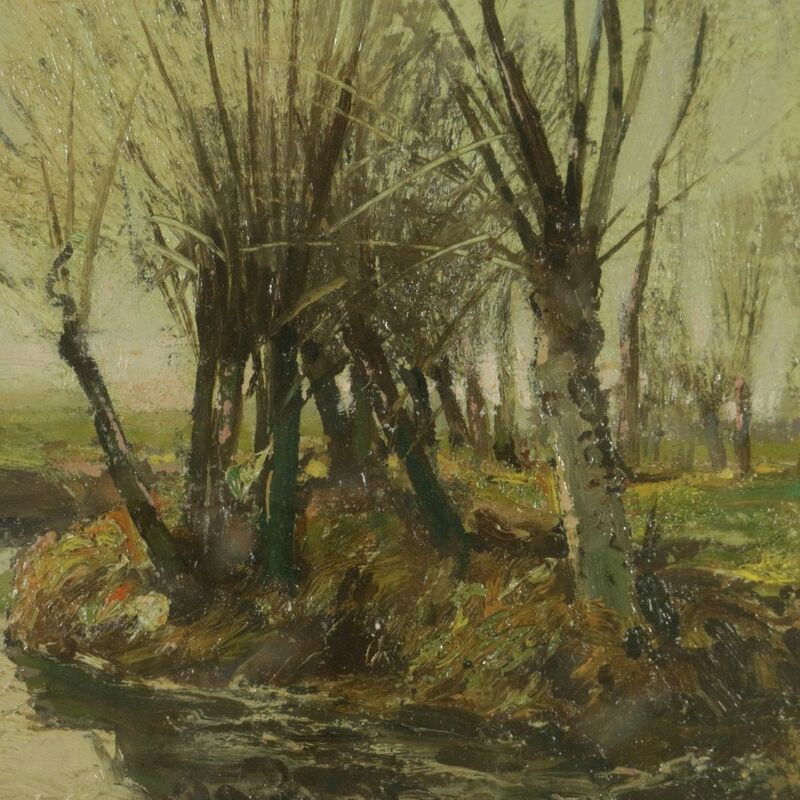 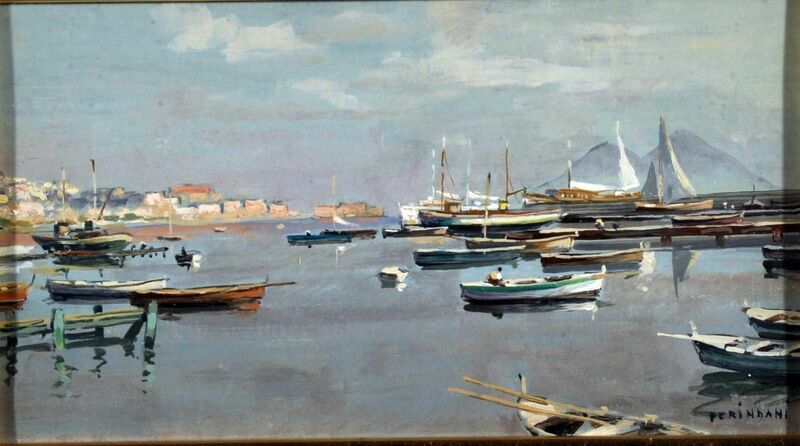 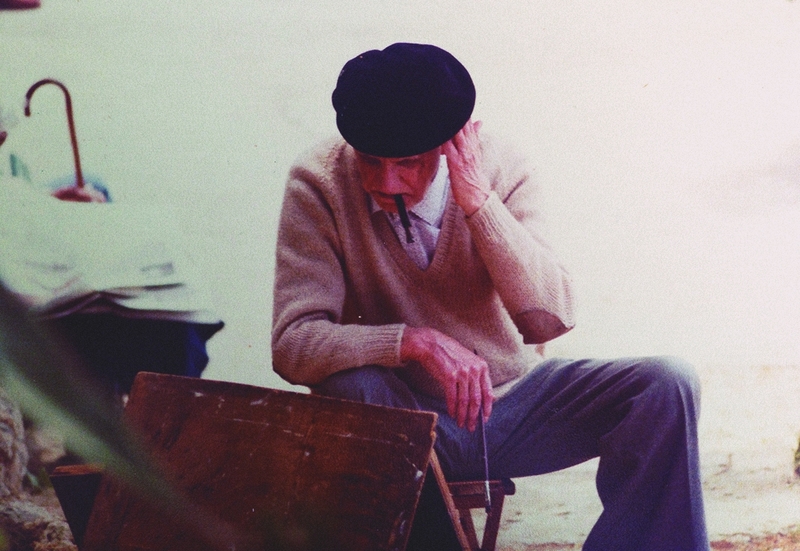 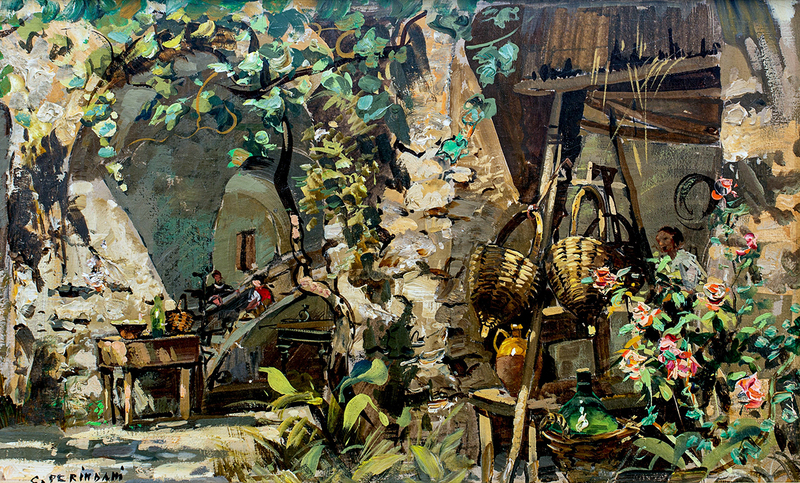 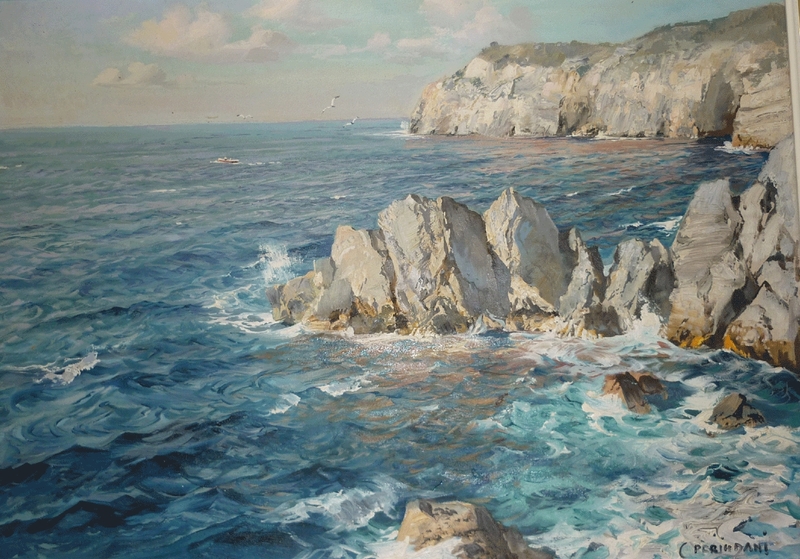 Carlo Perindani (1899-1986) nato a Milano nel 1899 da famiglia d’origine emiliana, arrivò a Capri nel 1924 dove si ispirò al pittore Michele Federico grande erede dello spirito di quella “Scuola di Capri” che a cavallo tra i due secoli vide emergere le personalità di Antonino Leto e Augusto Lovatti.